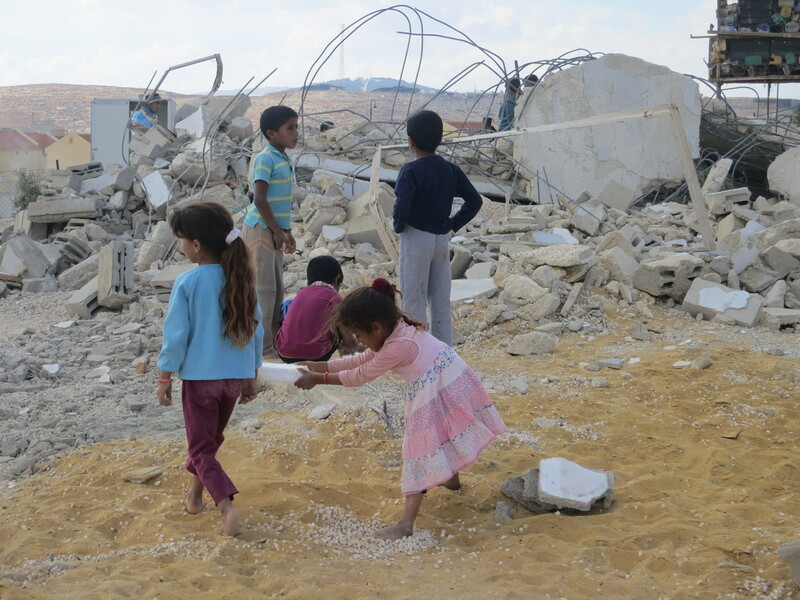 Children play in the ruins after the demolitions in Um al Kher. Photo EAPPI/LM Helgesen. 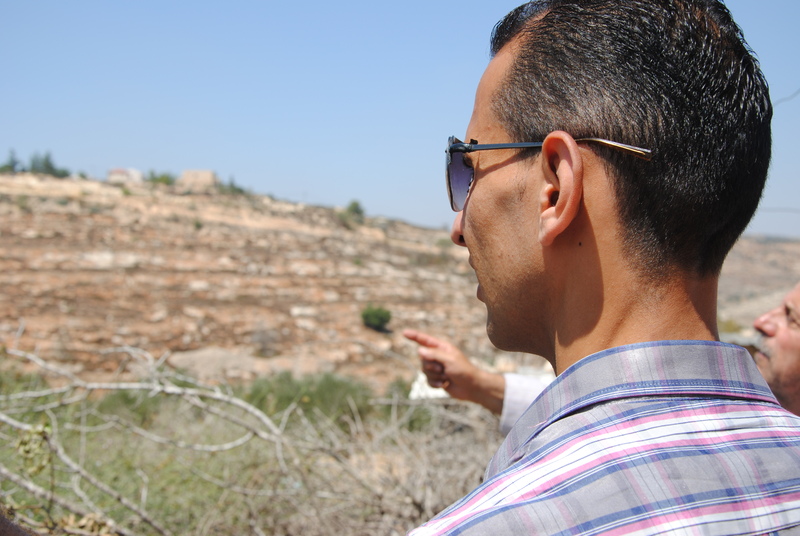 *Read the full background story on recent demolitions in Um al Kher. It’s the end of the month, so here are a few resources for you to keep up to date and use in your advocacy. Christmas is coming up in less than a month and advent begins next week! 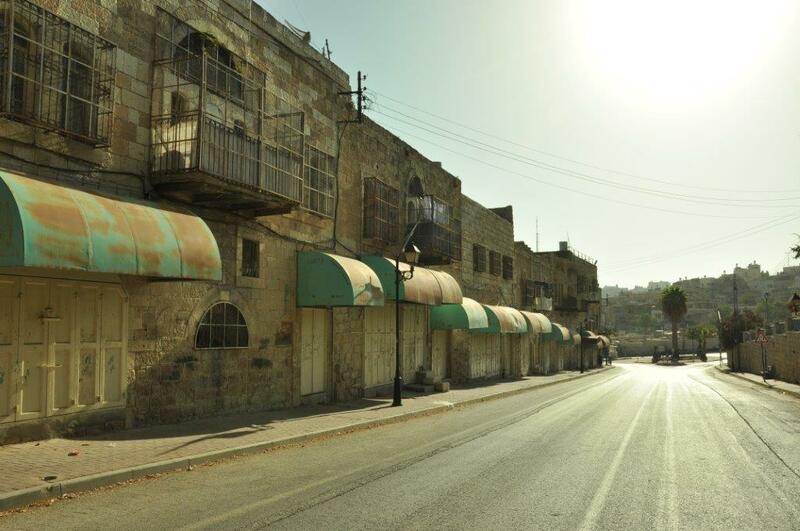 Use Kairos Palestine’s advent resources and remember Palestinians as you prepare for Christmas. It’s even available in 9 languages. Have you seen Just Vision’s new Interviews with Palestinian and Israeli grassroots leaders working to end the occupation and the conflict using non-violent means? Also, check out their Visual Quotes, which are easy to share online! Haven’t heard of Just Vision? Please check them out. They have a wealth of advocacy resources. Our mid-term orientation is coming up soon and our EAs will soon meet with New Profile, a movement for the demilitarization of Israeli society. Their slide show offers a unique picture into one aspect of Israeli society. Don’t forget our fact sheets and briefings. New and updated ones can always be found HERE. Be sure to check out our latest fact sheet: Report: Azzun Atma partial checkpoint re-activated. 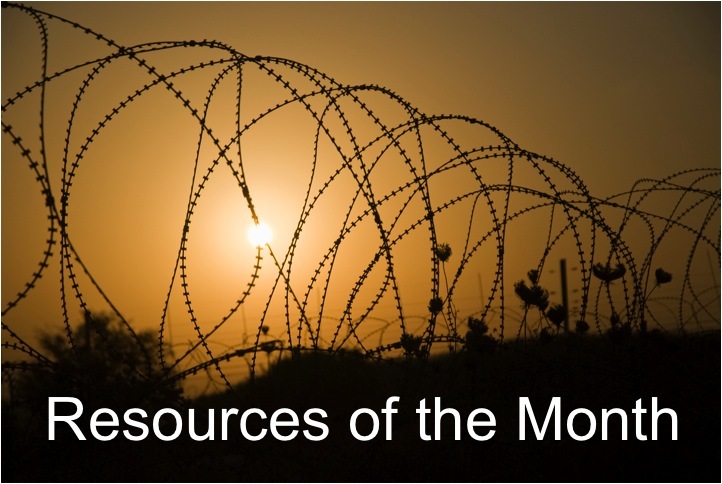 Have you seen any great advocacy resources lately? Comment below and we may include them next month.